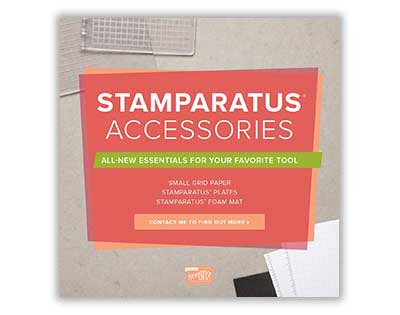 The Silver Stamper: STAMPARATUS® ACCESSORIES AVAILABLE OCTOBER 1! NOTE: Rare earth magnets are great but are brittle by nature, so keep them apart. In fact, I generally use only one at a time on my projects.